We choose to offer only the highest quality brands and products. Quality to us means that the product is what it says it is and that no corners were cut in its production. We hire and train the most knowledgeable patient consultants so that they can provide quality service and share accurate information. We also care deeply about the impact our business makes on the community we live in: we are environmentally conscious, we provide a robust benefits package to our employees and we dedicate ourselves to local charities we truly believe in. We stand behind the quality of everything on our shelves. If you're not 100% satisfied with your purchase at The Giving Tree, you can return it for a replacement or store credit within thirty days of purchase. 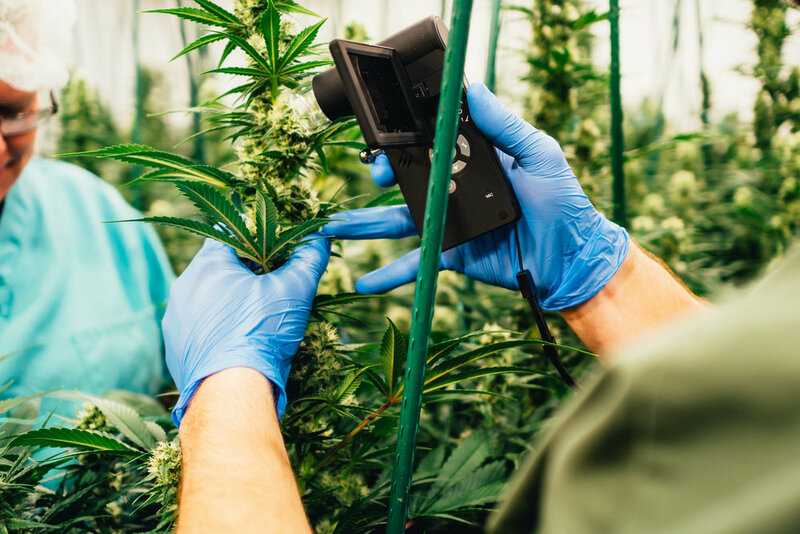 Giving Tree controls the entire process of bringing cannabis to you through its vertically integrated model. 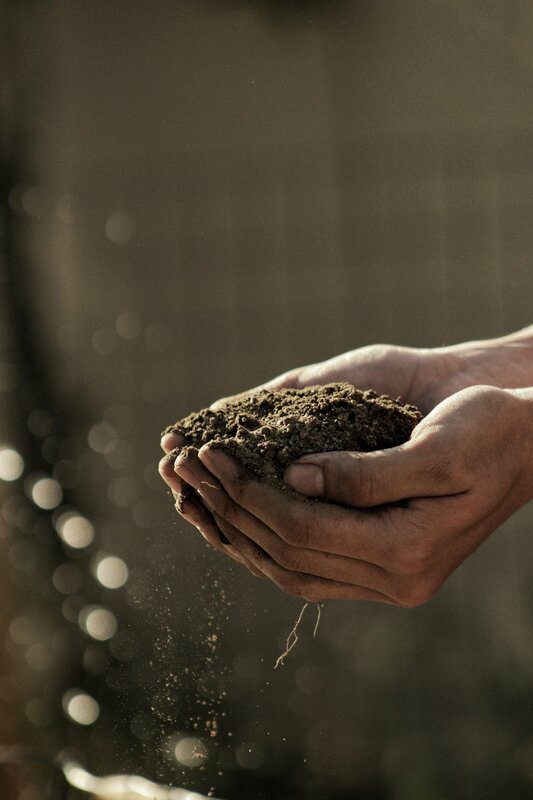 We handle it all - from the moment the seed is planted to the moment its ready for you to buy and try. Before anything hits the Giving Tree shelf - it has been thoroughly tested by 3rd party labs - guaranteeing you can trust what you’re buying. If it doesn’t meet our standards, we don’t offer it to you. Period. And as always, our flower is grown completely pesticide-residue free, resulting in a product we wouldn’t hesitate to share with our closest family. The more you know about how cannabis can help improve your health and happiness, the better off you’ll be. Cannabis consultations can be requested in a comforting, private space at anytime. We enjoy sharing our knowledge with beginners and seasoned experts alike. We donate our time and money to a variety of causes and organizations. Giving Tree and our inspirational patients have donated $90,000+ over the years.